For those readers who missed the first installment of this Yuletide series, it’s Sustainable Santa writing here again, stepping into this spot for Wee Barry Estabrook, who is struggling to put togeether a new book proposal. The poor lad is working almost as hard as my elves, which is saying something this time of year. Santa freely admits to having a sweet tooth. He’s always delighted to find a few cookies left out on hearths. But after sliding down Sam Fromartz’s chimney, Santa heads directly to the kitchen, where inevitably Sam has stashed a few fresh loaves of his just-baked bread. Sam is a journalist, and a very good one at that. But he is also one of the very best bread bakers in the land. His baguettes once beat out those of all the professionals in a bake-off in his home town, Washington, DC, and when Alice Waters hosted a benefit in the capitol, she insisted that Sam make the bread. 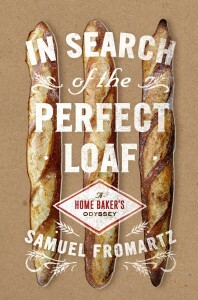 His book, In Search of a Perfect Loaf, Sam blends practical advice and age-old wisdom and leavens the combination with interesting characters and irresistible writing. 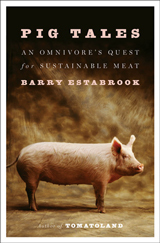 What arises is an absolute must-have book for the bread baker on your list. 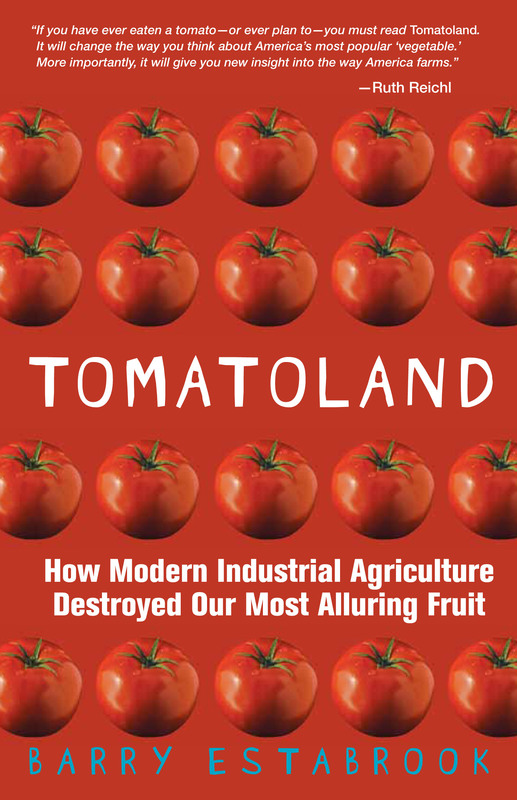 But it is also a page-turning read for anyone with a curiosity about this miracle food. 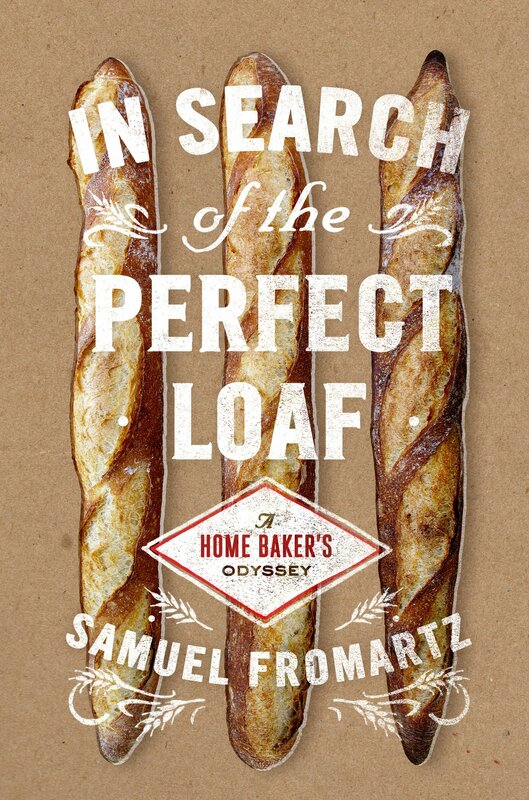 In Search of the Perfect Loaf: A Home Baker’s Odyssey, by Samuel Fromartz, Viking, $26.95. I read a newspaper article on Fromartz that prompted me to buy the book. Not only is it a way into baking “crusty bread” at home as my kids call it, but it takes yoy into the world of French bakeries and the history and popular science of wheat cultivation and wild yeasts. Also part memoir. Good journalist and mouth watering topic.